For over 30 years Marinaccio Jewelers has been a family owned and operated retailer serving New Jersey and the surrounding areas. 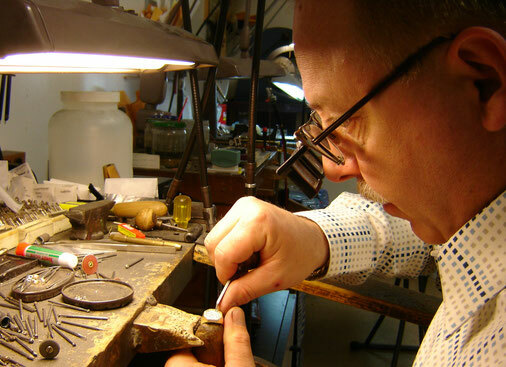 We take pride in our knowledge and expertise in creating, maintaing, and repairing fine jewelry. We specialize in custom pieces, engagement rings, and wedding bands. Bring in your ideas and we can bring them to life. We are conveniently located in Monmouth County in the Regency Shopping Center at the intersection of Lloyd Rd and Route 34 off of the Parkway exit 118. 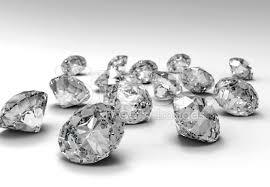 We have made it our business to make each jewelry purchase a special experience for our customers.